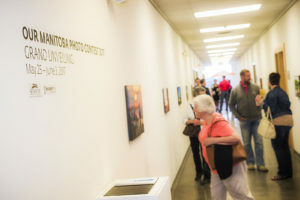 Thanks for your interest in the Our Manitoba Photo Contest! 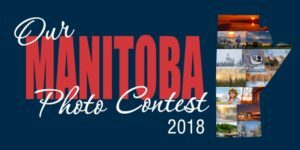 Voting for the Our Manitoba Photo Contest is now closed and we’re in the process of tabulating results. Please join us for the Grand Unveiling at the Art Gallery of Southwest Manitoba on May 24th at 7pm. Vote for your favourite photos ( 14 max ) by ticking the box next to each picture. You can vote every 24 hours. Who Is Sunrise Credit Union? Integrity, Honesty, a Cooperative Philosophy, Respect, Fairness, Empathy, Trust, Loyalty, Courage and Optimism are the core values that have guided the success of Sunrise Credit Union for more than 75 years. These values, combined with sound business management have resulted in the growth of our organization from one branch to fourteen, with over 150 employees and over $1billion in assets by the end of 2017.